Graduated from New York Chiropractic College in 1986. Additional degrees: Certified Pilates Instructor, Certified in Independent Medical Examinations. A Native Floridian from West Palm Beach, Dr. Palmer is a graduate from the University of Florida and Life University in Marietta, Georgia. 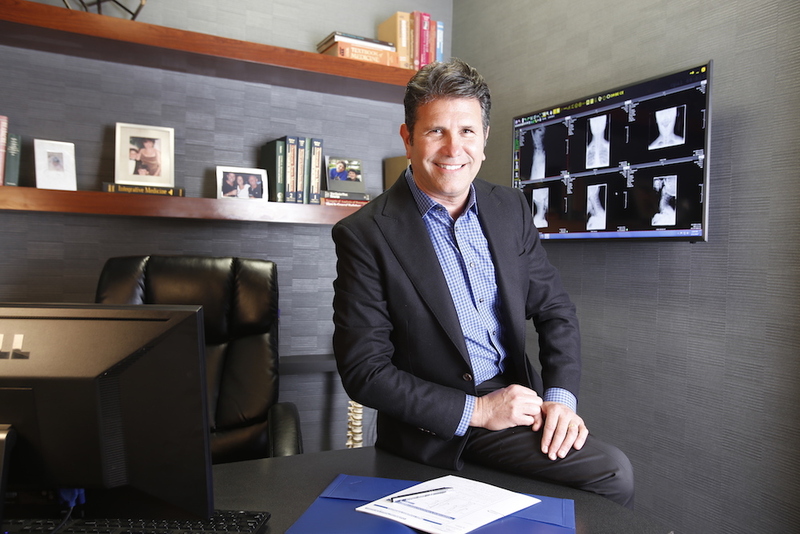 Dr. Palmer believes in helping his patients with a light touch and a positive attitude. He enjoys fishing and is a number one fan of the Gators.